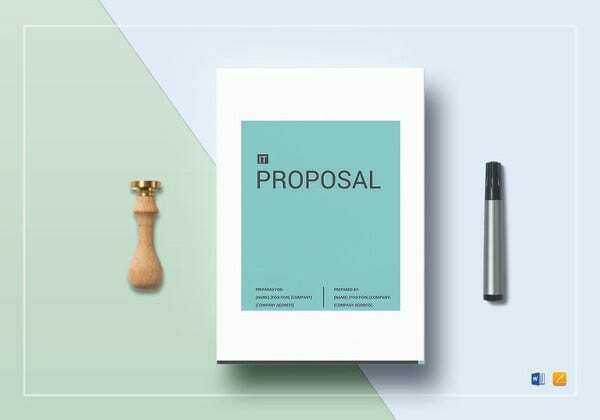 A proposal has to be very neatly designed. 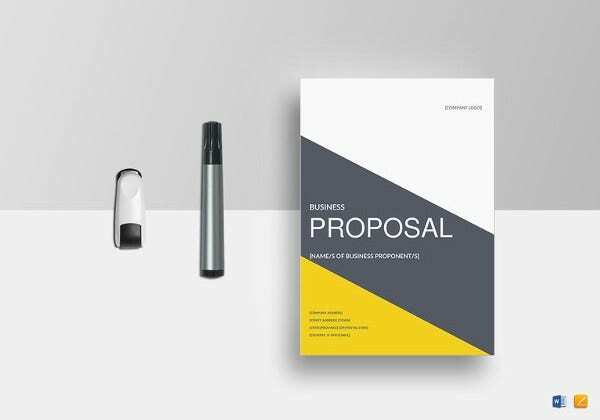 The format of your proposal and the way you present yourself or your business is as important as the terms of your proposal. Making a proposal can be a very tricky task. Simple proposal templates can help you solve this problem. 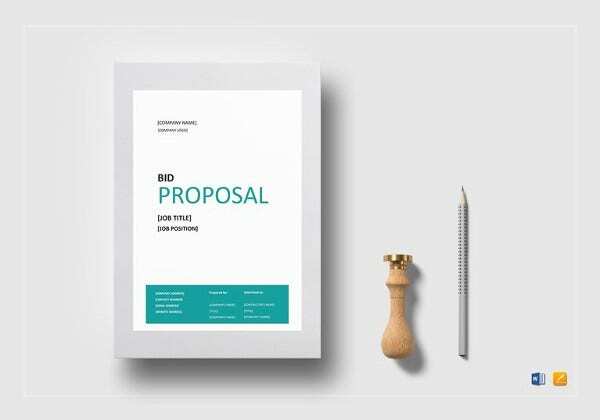 Simple Proposal Templates are very useful business templates using which you can create a neatly drafted and well-designed proposal in a matter of minutes. 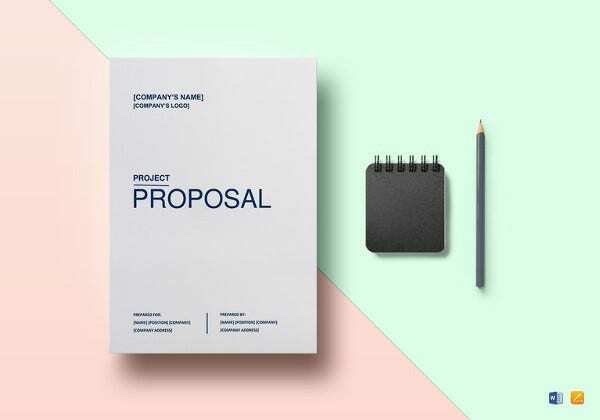 If your company is looking to make a business proposal to another, then you can make use of this simple proposal template to send a proposal to the other company. 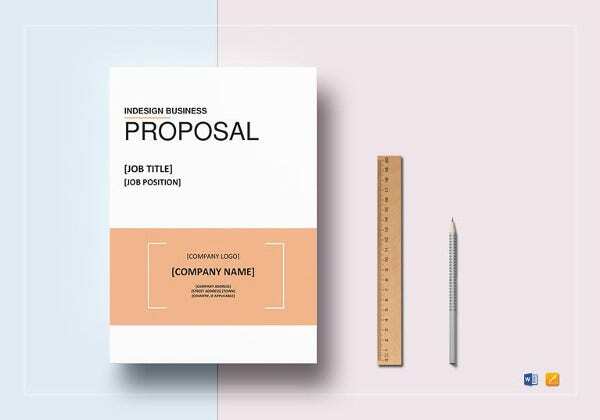 If you are planning to propose a project to someone then you can make use of this simple proposal template to create a proposal containing various details of your project. 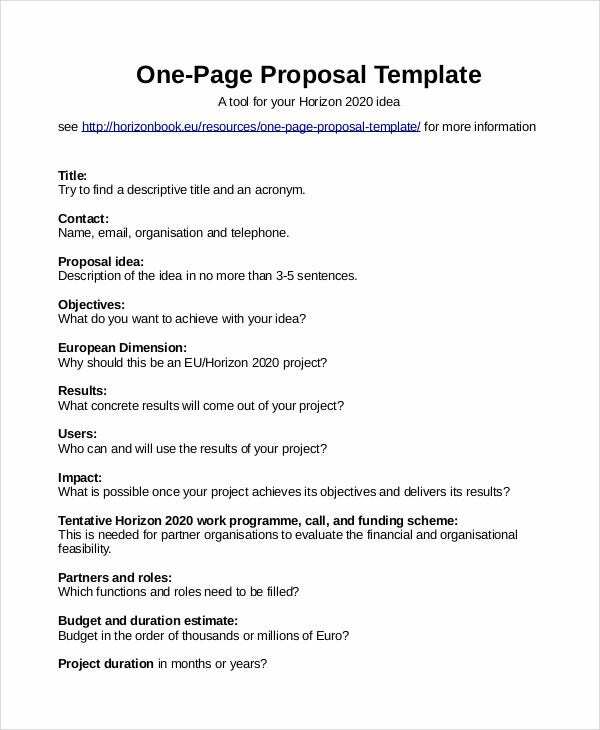 > Who can make use of the Simple Proposal Templates? 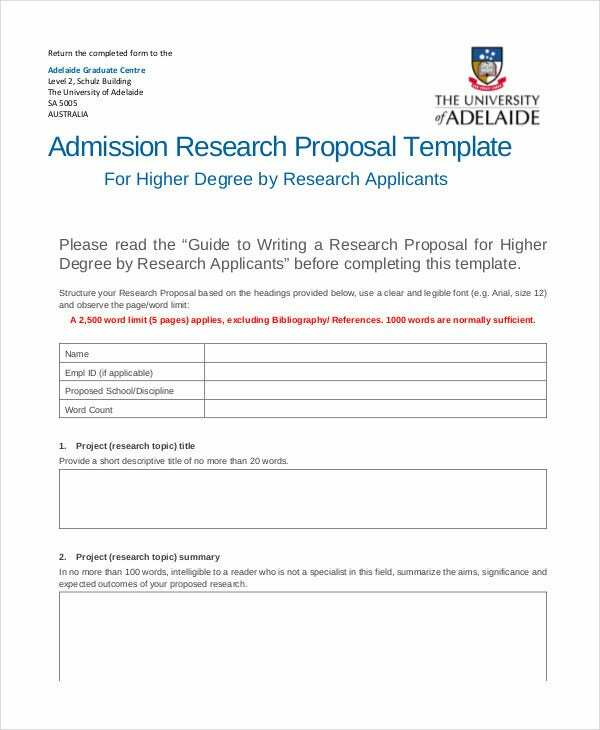 The Simple proposal templates can be made use of by anyone who is seeking to write a proposal seeking permission or help for a particular project. 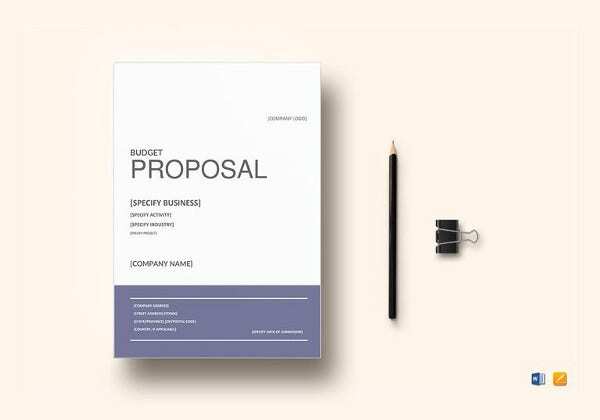 A Business proposal template can be used by members of various kinds of businesses to send proposals to other companies to do business together. 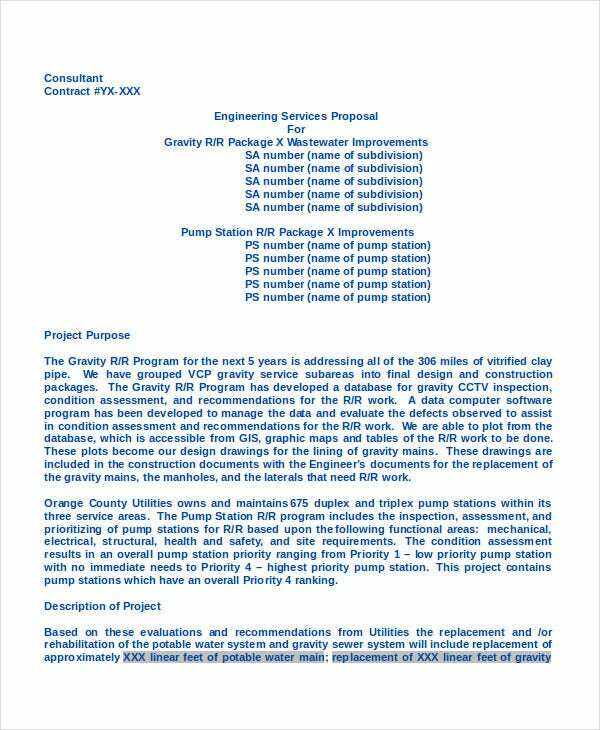 You can also see Contractor Proposal Templates. 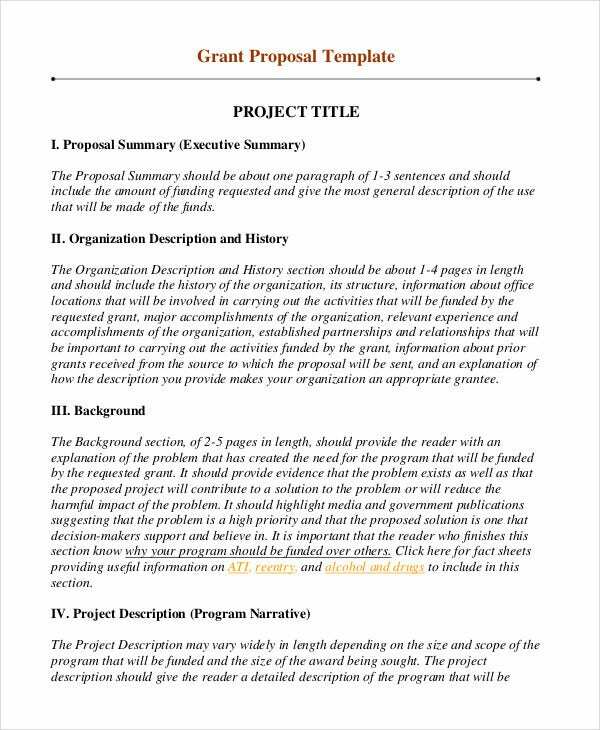 Project proposal templates can be used by people who are looking to propose a project and need permission from their seniors. 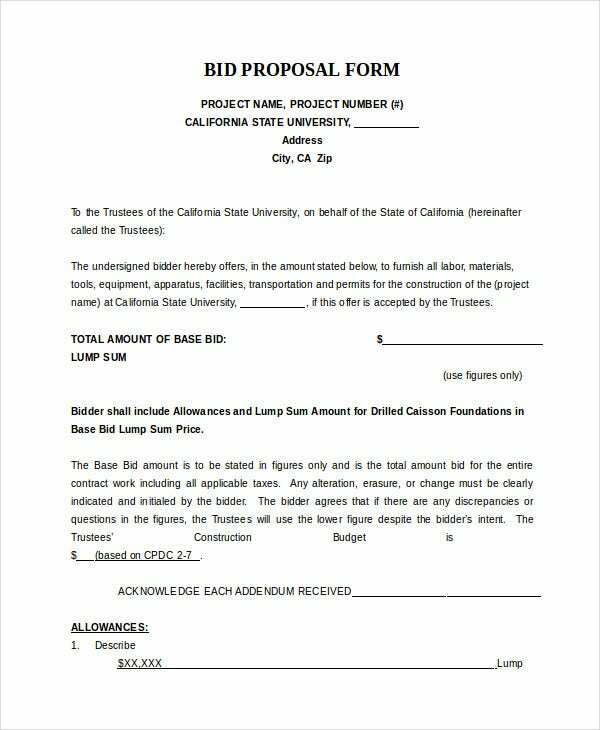 Grant proposal templates can be used by members whose projects require funding. Construction proposal templates are useful for those who are in the construction business. 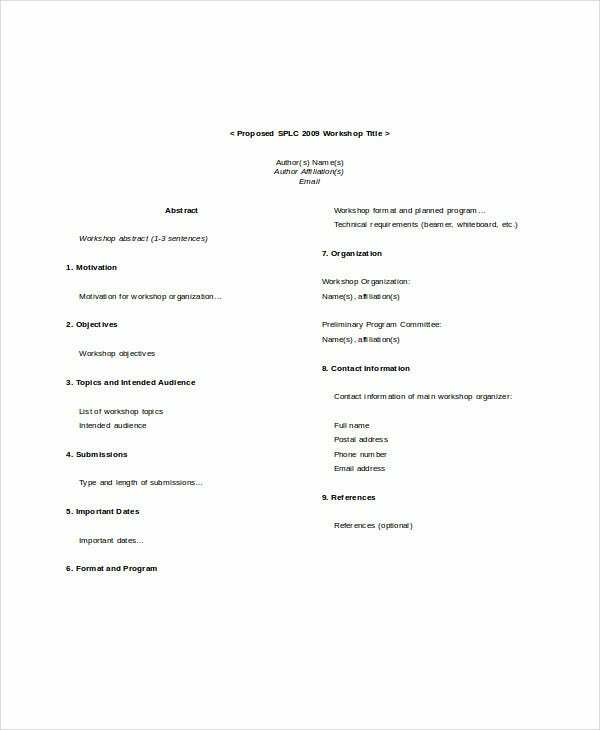 Event proposal templates can be used by people belonging to clubs and wishing to organize events. 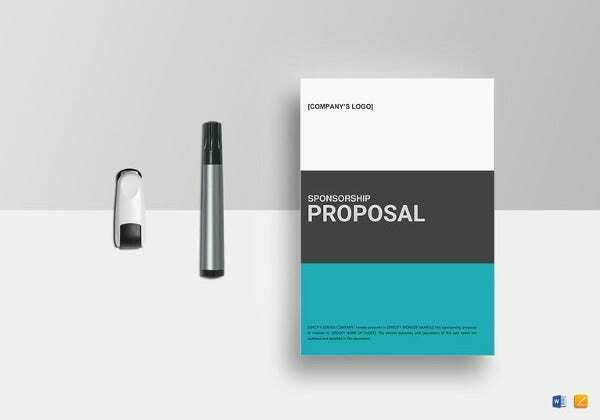 If you need to request a grant or sponsorship for your project, this simple proposal template can be of great help to you in creating a proposal for doing so. 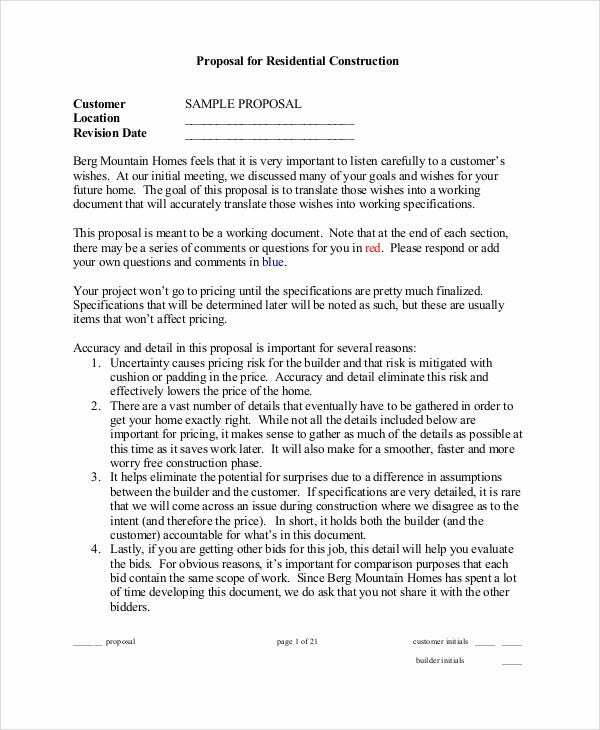 This simple proposal template is a sample proposal which you can make use of to create your own proposal for requesting permission to do construction for residential or official purposes. 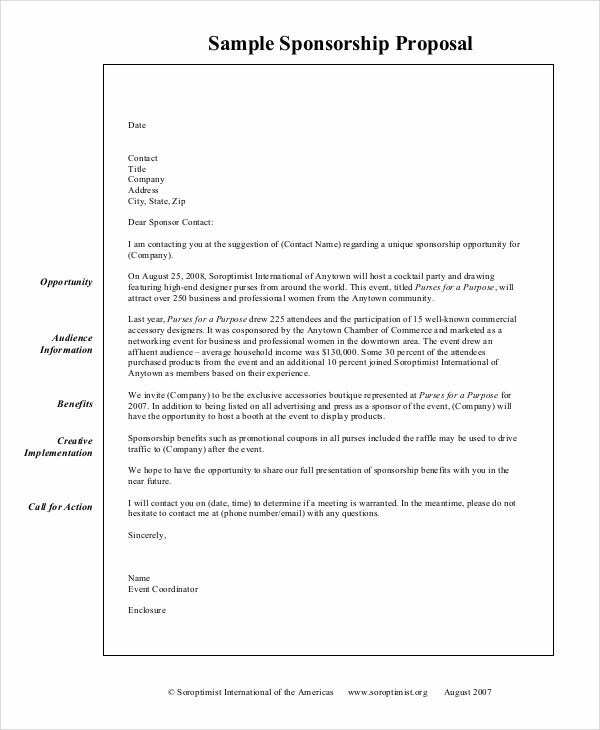 If you are a member of a club and are looking to get permission and funding approved for an event to be organised by your club, you can make use of this simple proposal template. 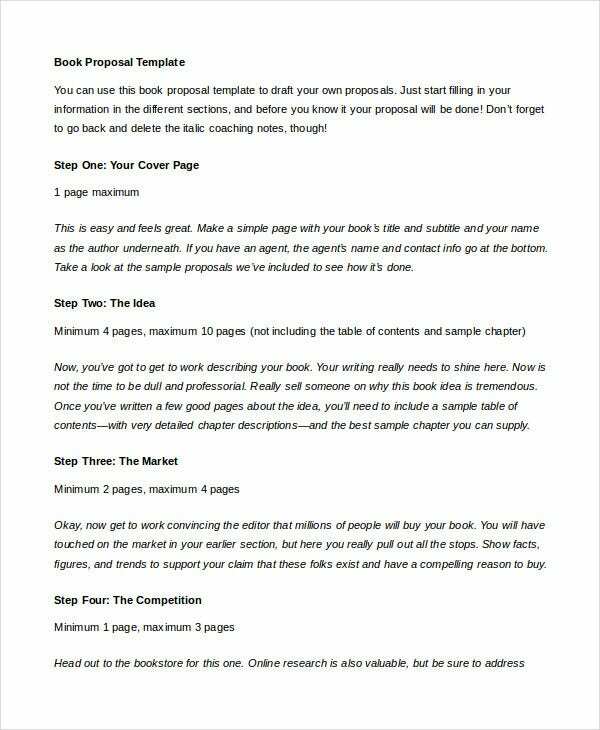 > How to use the Simple Proposal Templates? 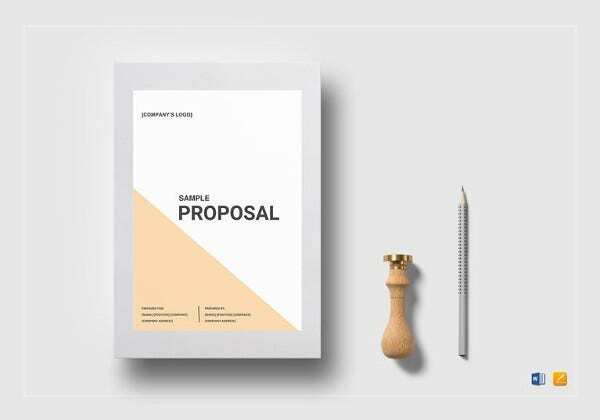 Simple proposal templates are very easy to use. Most of the templates can be directly used by filling in information specific to your situation. 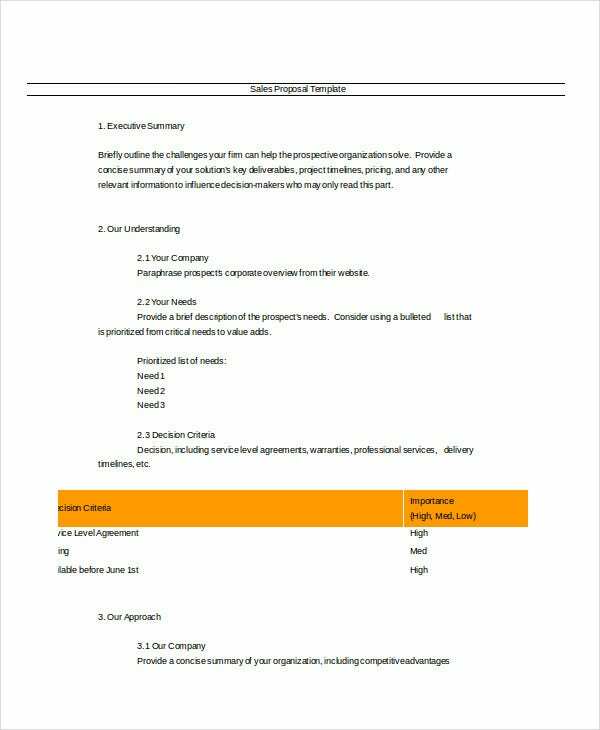 An Event proposal template is to be used by filling in various details of your event and proposed the budget in designated areas. 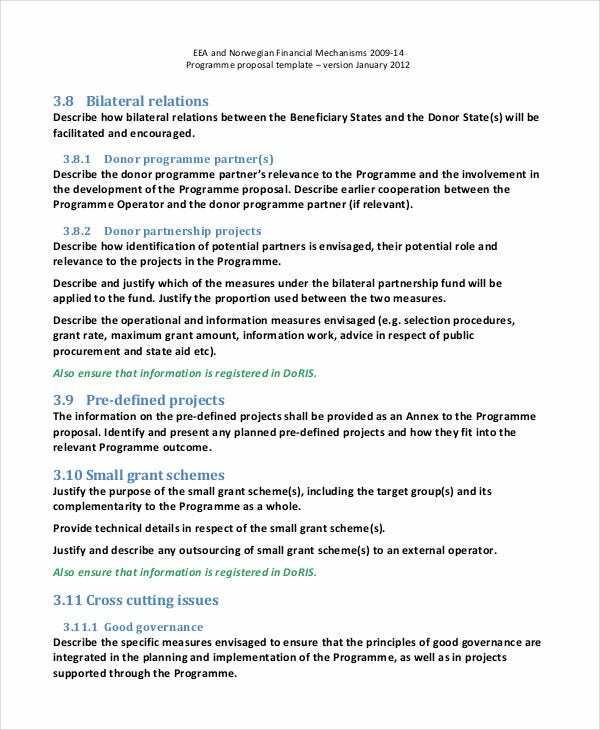 The Grant proposal template requires you to fill details of your project and funding required. Project proposal template is to be filled in a similar way. 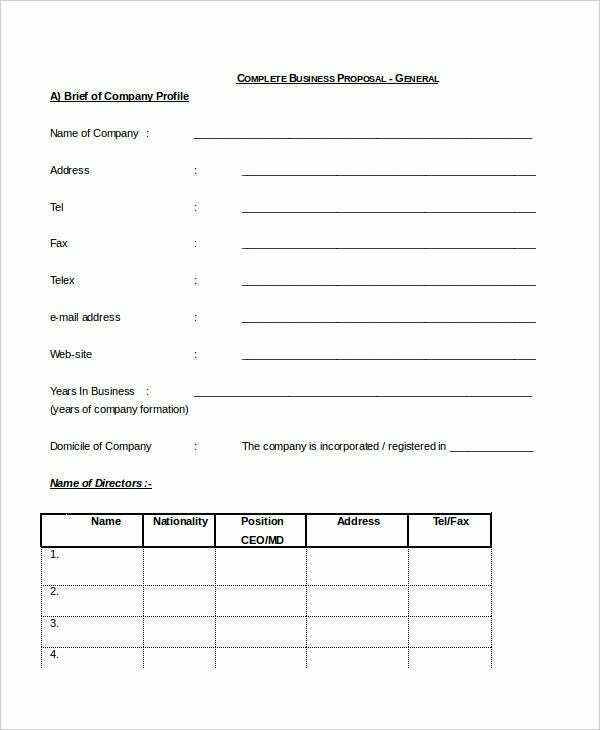 Business proposal template requires you to write details of your company along with various terms of the proposal. 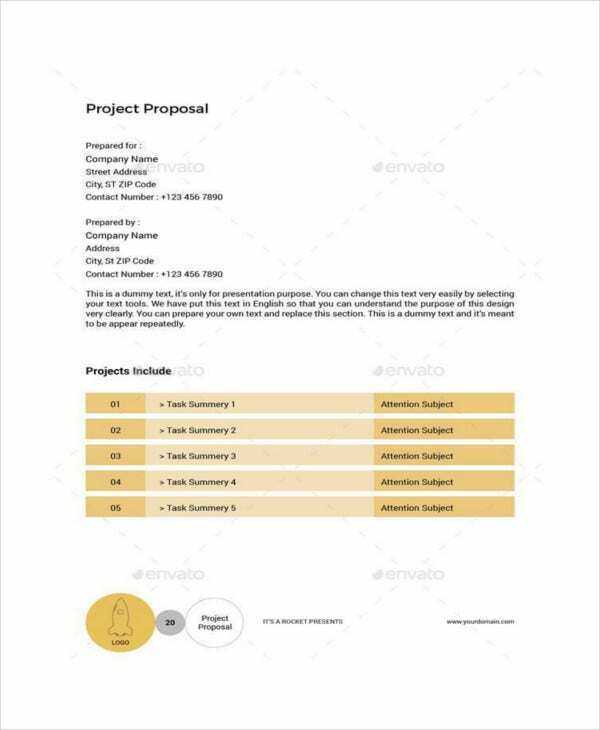 Construction proposal template is a reference proposal to be used to create your own proposal. 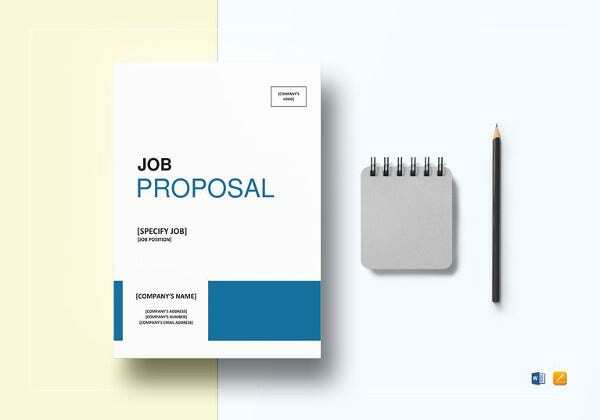 You can also see Job Proposal Templates. 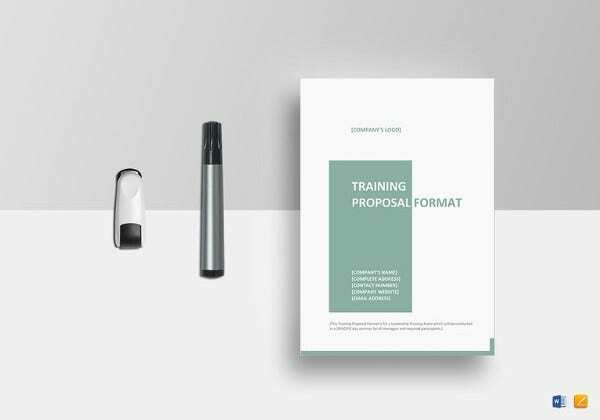 > What are the benefits of using the Simple Proposal Templates? 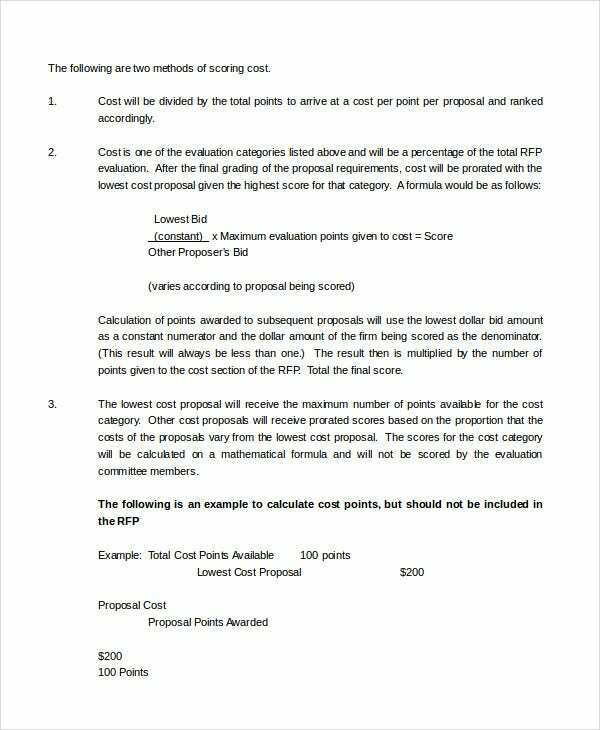 There are numerous benefits of using the Simple proposal templates. 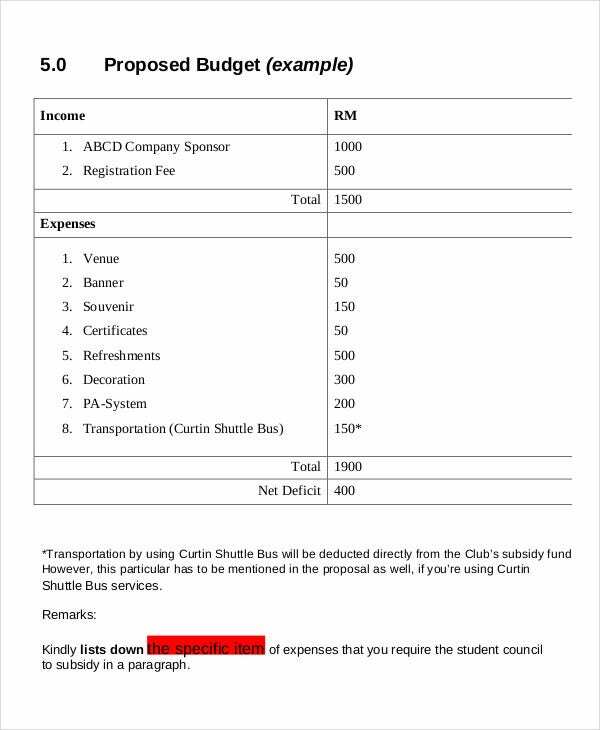 These templates help you in saving a lot of time. 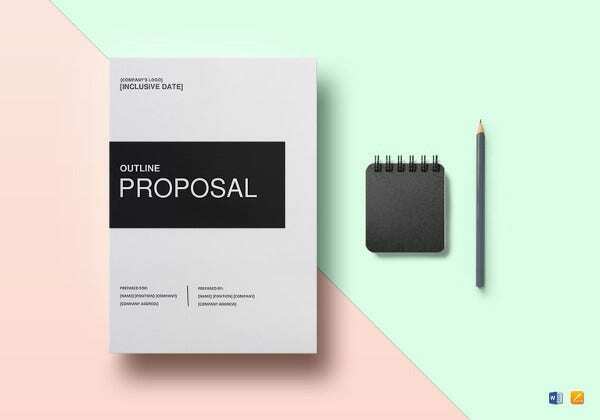 By making use of these templates, you get to create your own proposal in a matter of minutes. All you need to do is fill in specific information regarding your proposal in very clearly defined regions. 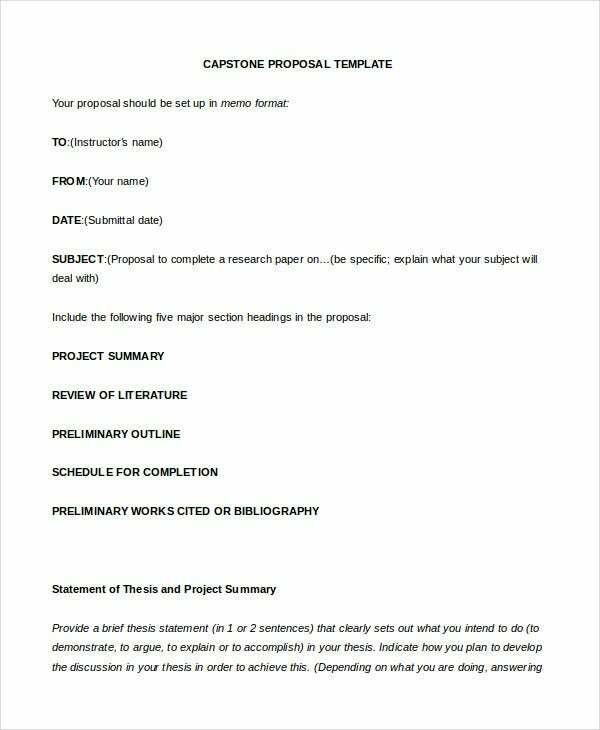 These templates help you in creating a proposal with the least possible effort required on your part. 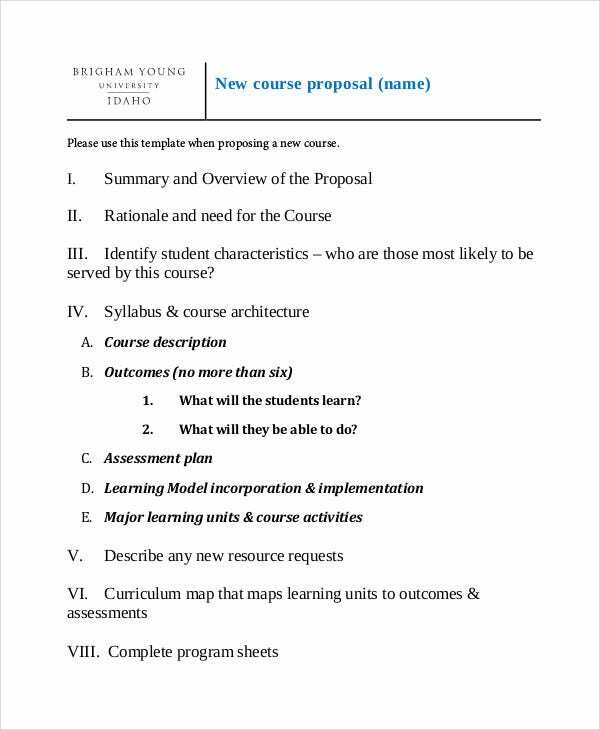 You can also see Program Proposal Templates. These templates are extremely easy to use with straightforward instructions. 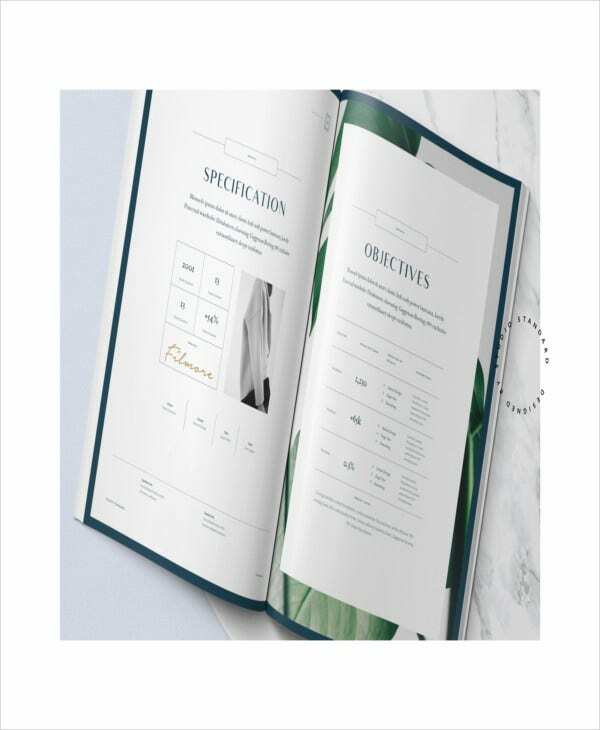 You also do not have to worry about the format of the proposal or the order in which to put different content as all those are pre-defined in the templates. Word proposal templates are useful Word files which can be used to create your proposals within minutes. 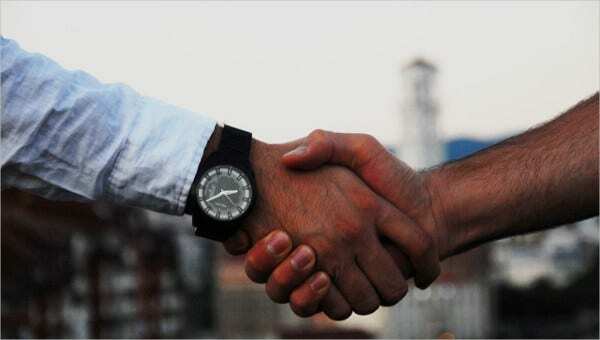 Project templates are useful tools which you should check out if you are planning to start a project. The above listed simple project templates are very handy and are sure to help you in saving a lot of time.